Meet my 2016 Folklorama Adventure! For my current 2017 adventures: Click HERE! 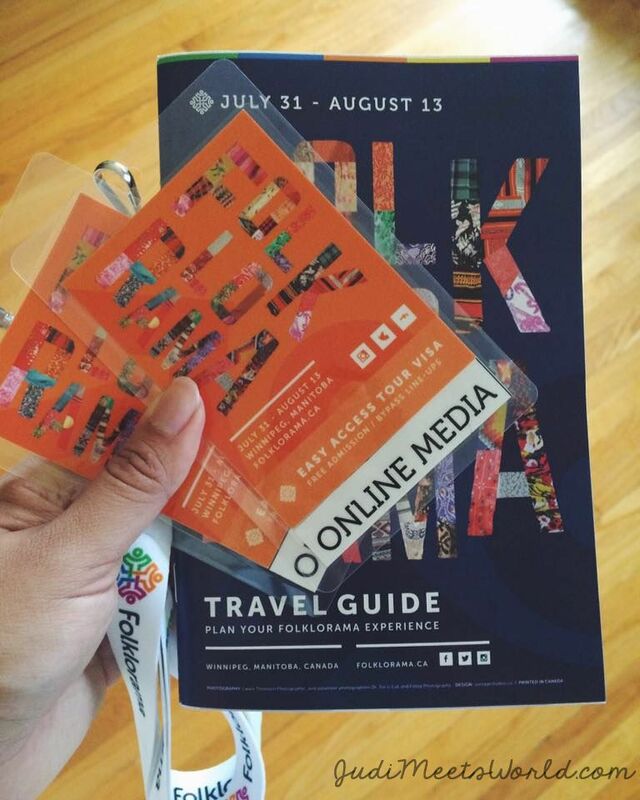 Last year I was able to See it All at Folklorama 2015 – literally visit each and every pavilion! For this year, my time is a little more limited but you bet that I’m still off to see a handful of pavilions. As always, I’m taking you along for the trip! This page will be updated each day for the next few mornings that I will be going pavilion hopping. Click each link below to find the details of that pavilion! In each link, you’ll find photos, some advice before you go, and things to look out for. Enjoy! This concludes my Week 1 travels as I hand over my media pass to my colleagues. Hope this guide is helpful! Happy pavilion hopping, everyone!